Changi Airport is home to a lot of cool things, but as far as practicality is concerned the standout attraction has got to be the DFS store. Or more specifically, the alcohol section of the DFS store — considering how absurdly expensive drinks can get in Singapore, it’s pretty much a must to take advantage of the reduced, duty-free prices whenever you find yourself at the arrival / departure hall. 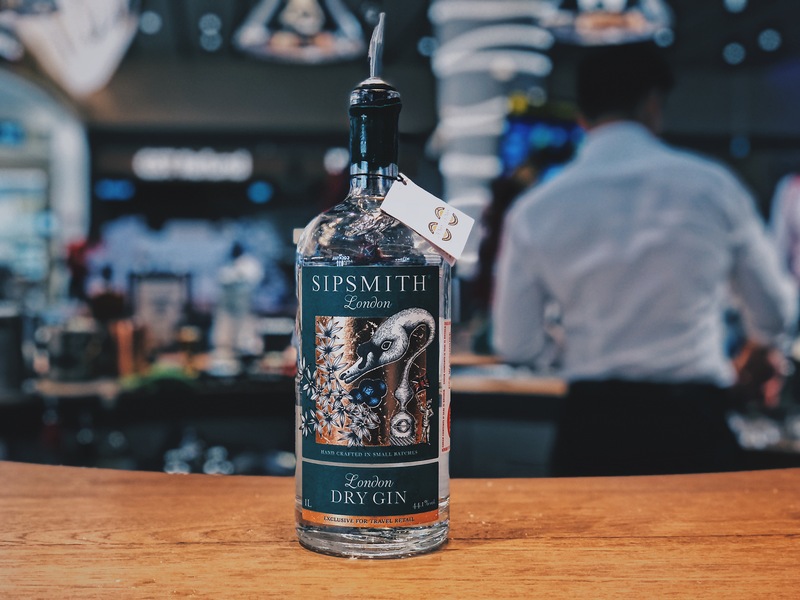 With only a few bottles allowed per passport, however, the million dollar question is “what to buy?” It’s always tempting to gravitate towards your favourite brands, but the ongoing Craft Festival has just made that choice harder in the best of ways. 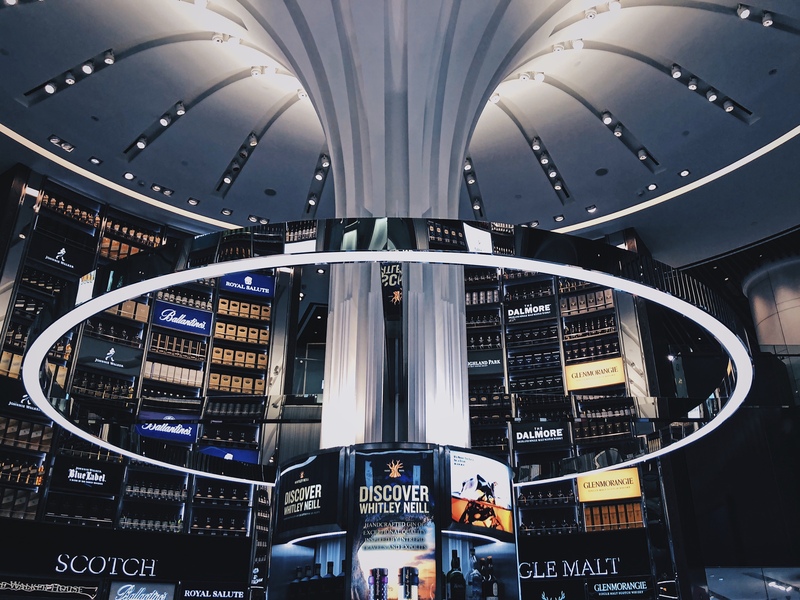 Yup, you read that right — DFS is hosting an alcohol-centric festival in Changi Airport’s arrival / departure halls till the end of October, which means that anyone travelling in the next six weeks is going to have a much better time waiting for their flights. Taking place across all terminals, the festival will give travellers the opportunity to taste over 70 craft gin, whiskey and beer brands that they might-not-but-totally-should-have heard of, and even meet the distillers behind them as well. 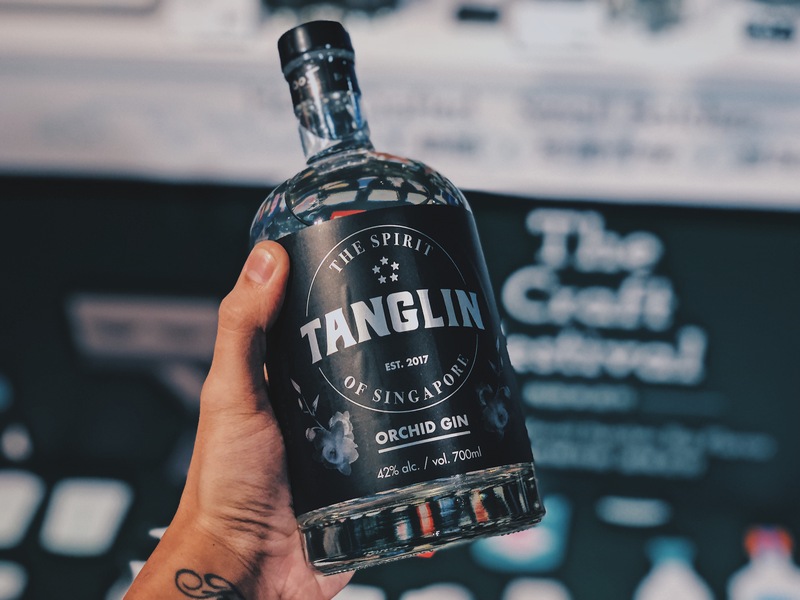 One of the main highlights of the festival is Tanglin Gin, which — as its name suggests — is the first gin to be made right here in Singapore. Using a multicultural mix of unripe mango, organic oranges and two kinds of orchids to capture the “spirit of Singapore” (A+ pun, by the way), this drink packs a lot more flavour than your average gin. Another gin to look out for is Whitley Neill’s Rhubarb Ginger Gin. 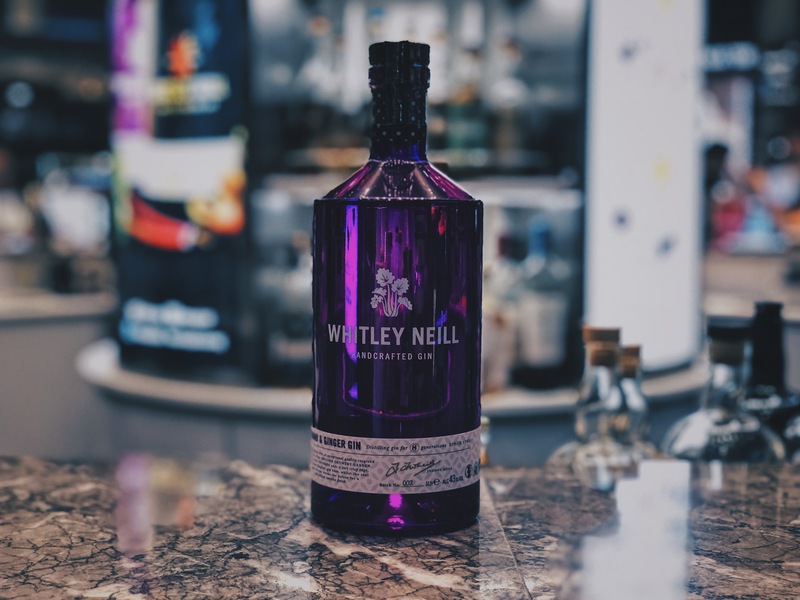 As the name suggests, the inclusion of rhubarb and gin extract give it a distinctly sweet taste, and everything is housed in an Instagram-worthy reflective purple bottle that might be worth the price tag on its own. Can’t get enough of gin? 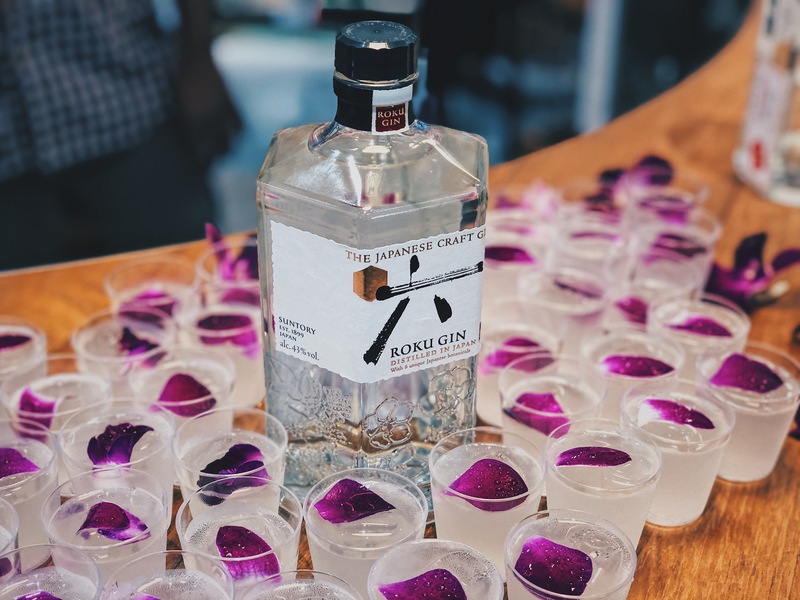 There’s also Roku Gin — Japanese whiskey-maker Suntory’s first foray into the gin market — and Sipsmith, which might very well be the smoothest gin we’ve drank in our entire lives. 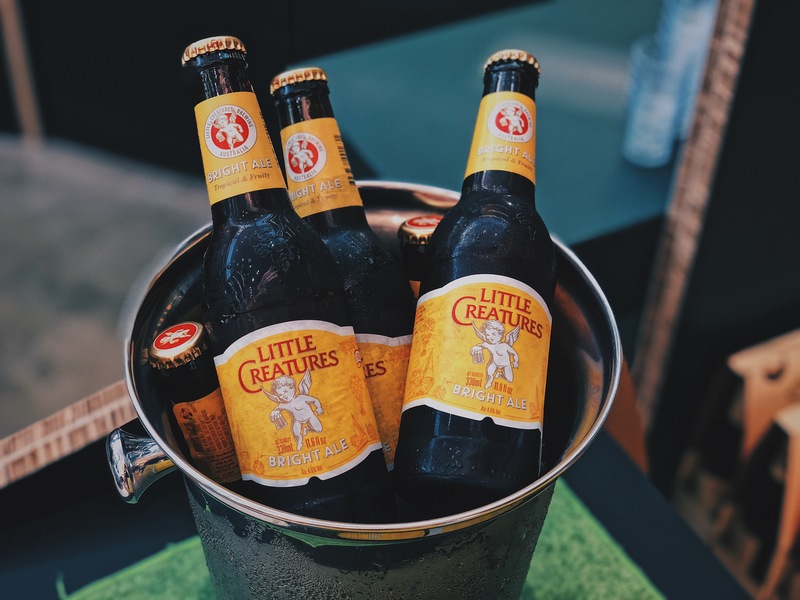 On the beer side of things, Australian craft brand Little Creatures is a pleasantly light beer that — according to regional brewer Kum Ryan — goes well with food, especially those of the fried variety . After trying a bottle for ourselves, we’re inclined to agree. We could go on listing all the drinks available, but you’re probably better off trying them out for yourself. 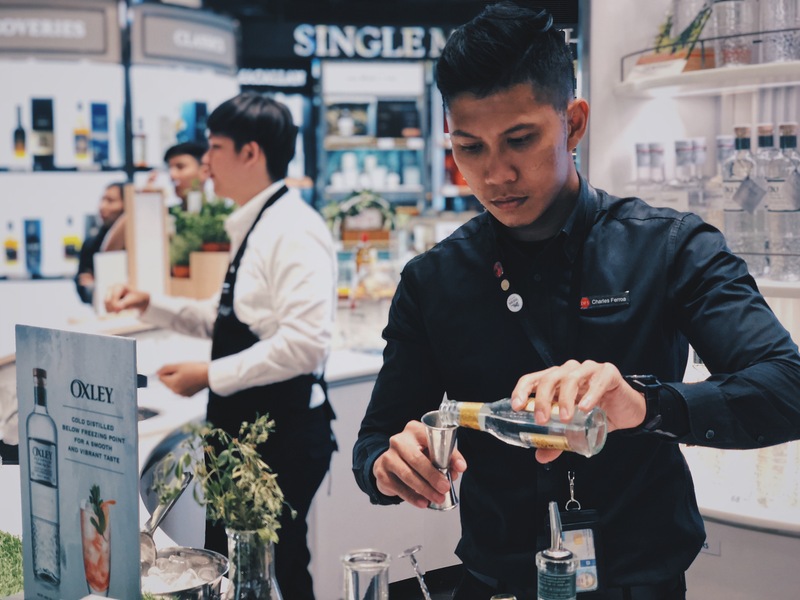 In true DFS fashion, everything will be sold at reduced prices (Tanglin Gin is going at $82 instead of $108, for example), so this might be the best time to experiment and expand your alcoholic repertoire. 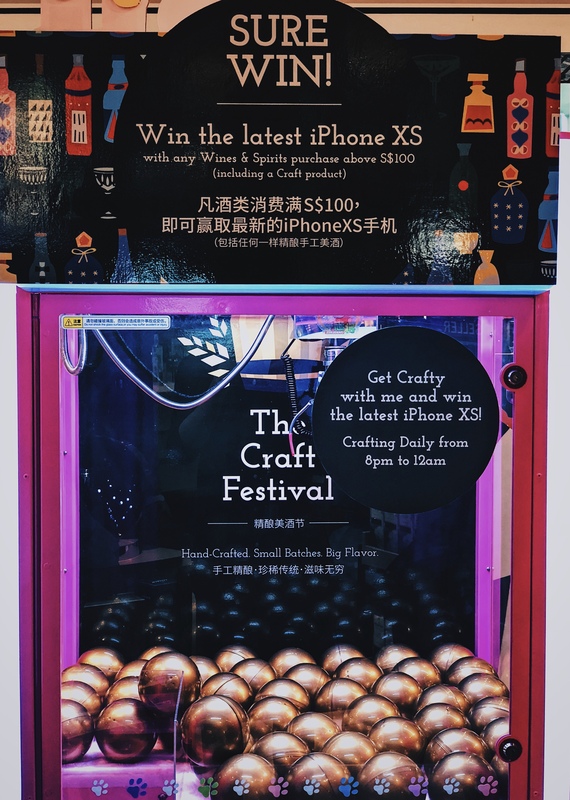 Drinking isn’t the only thing you can do at the festival, though — customers who spend $100 can participate in a sure-win claw game, who’s prizes including none other than the recently released iPhone XS. And if you aren’t flying just yet, don’t feel left out — everything featured at the Craft Festival is also available at the iShopChangi website, and can be reserved for up to 30 days. Sounds like a perfect excuse to book an impromptu getaway, if you ask us.